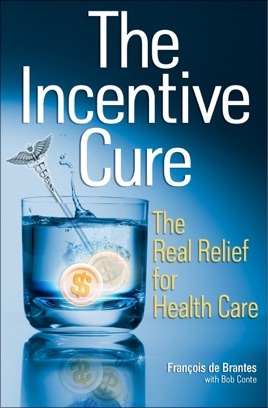 Health care in the US needs a cure, and this book provides one that can be implemented today and tomorrow. 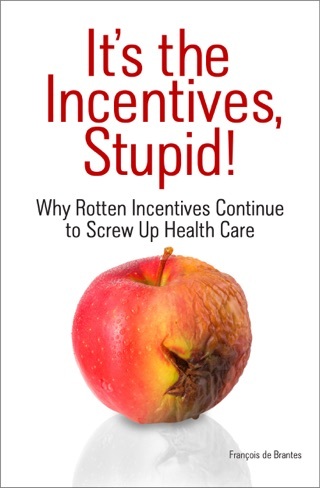 It's all about fixing the incentives that currently encourage doctors, nurses, hospitals and others to be bad instead of being what they want to be -- good. It's a call to action for a new national project: delivering an effective and lasting cure to the American health care system.